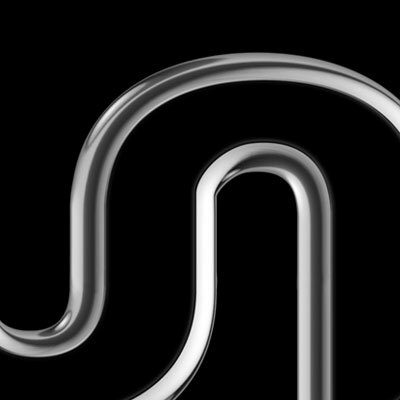 The brief was simple. 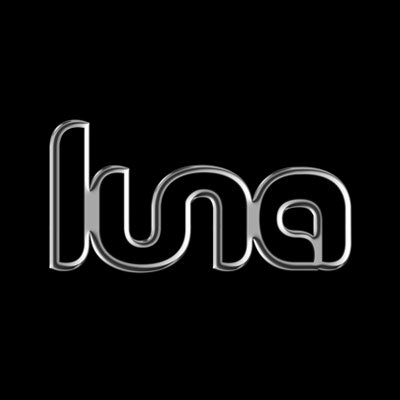 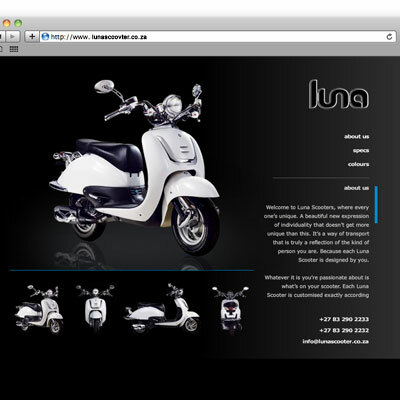 Design a logo for a new, retro-look scooter called Luna. 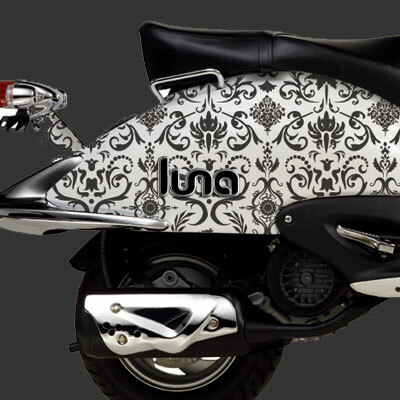 What stood out for us and gave the product a difference over the competitors and influenced the design feel and fluidity of the logo, was the chrome detail on the parts of the scooter.